Uber will focus on electric bikes and scooters over cars for short city journeys. That will impact short-term profitability, CEO Dara Khosrowshahi told the Financial Times. But it’s much more efficient to take a bike or scooter for a 10-block journey than a car. Uber will focus on electric bikes and scooters over cars for shorter, inner-city journeys, its chief executive told the Financial Times in an interview. It is, perhaps, bad news for Uber drivers who already feel squeezed by low fares. But Dara Khosrowshahi said electric scooters and bikes made more sense for shorter trips. The decision shows Uber capitalising on an exploding new trend. US startups such as Bird, Jump, Spin, and Lime have raised billions in venture capital by renting out ebikes and scooters for short city rides. The trend has yet to hit London, partly because electric scooters are illegal in UK, but the trend is just starting to take off in Europe as the startups expand. 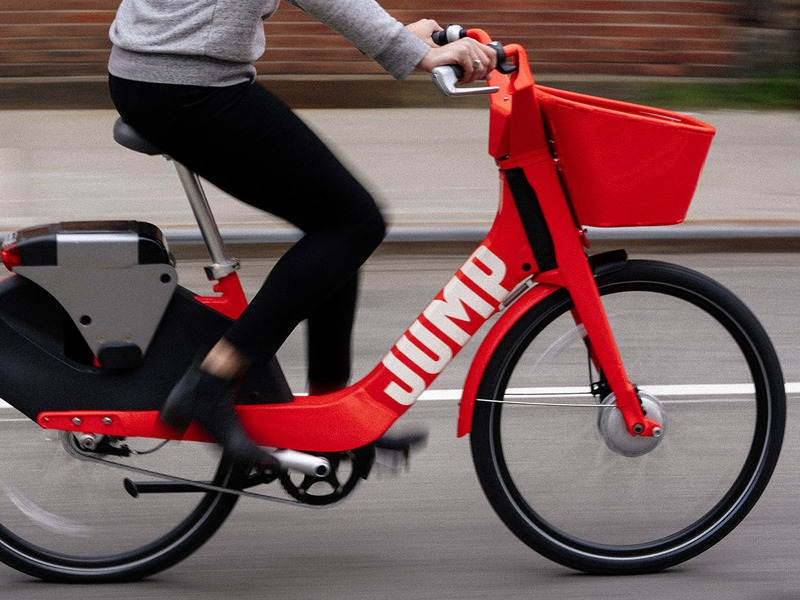 Uber acquired one of those startups, Jump, in April, and has begun offering bikes and scooters in US cities through its app. The plan is to expand globally. Uber is expected to go public in 2019, but Khosrowshahi said the move towards scooters and bikes would impact the firm’s profitability in the short term. The company earns less per mile from renting scooters and bikes than it does for car rides. “Short-term financially, maybe it’s not a win for us, but strategically long term we think that is exactly where we want to head,” he said. Khosrowshahi also insisted that drivers were on board, because the shift means riders are more likely to take a private hire car for longer, more expensive fares.